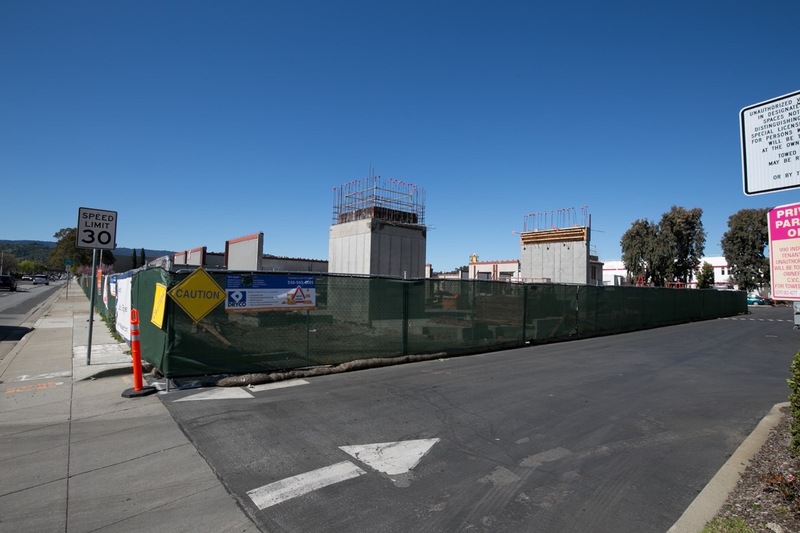 Because I’m way overdue for a blog post about activity in San Carlos, last week I took a walk through that town, taking pictures and getting up to speed on what’s going on over there. I’m writing about that this week, but before I do, a number of time-sensitive items have come to my attention that I’d like to pass along. Redwood City’s Council held its annual “State of the City” address. If you missed it, you can still watch it online. And if you are not inclined to watch the entire meeting (it’s about 50 minutes long), I would recommend that you at least watch the “2019 Accomplishments” video, which only runs about four minutes. 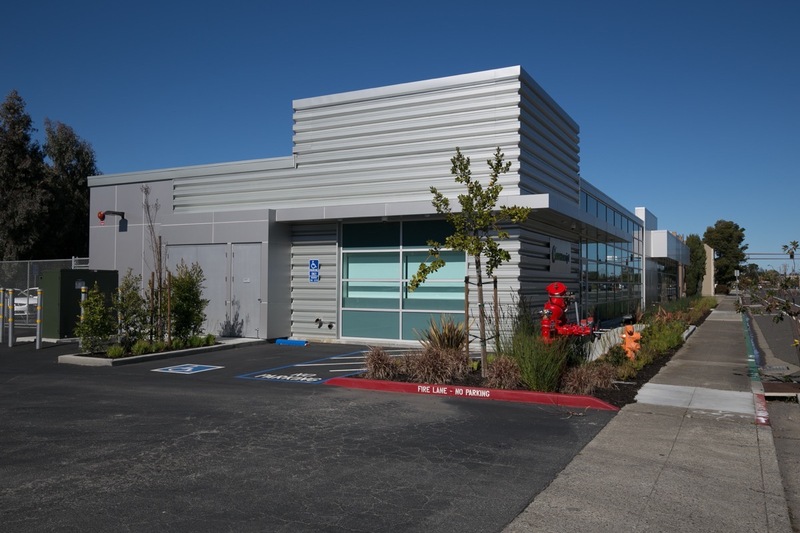 Links to both videos can be found on Redwood City’s website, here. CATA (Community Advocacy Through Art) has scheduled an interesting community event for Saturday, May 4, from 1 p.m. to 5 p.m. According to them, “for an entire afternoon, we will fill the Redwood City Courthouse Square with long tables where participants can sit to paint with friends, family, and strangers. Acrylic paint, brushes, and vinyl sheets are provided to participants at no cost. Canvases are available at the event for a suggested donation. Professional artists will be live painting to inspire the participants, and local non-profits and high school artists will be exhibiting recent projects.” They expect roughly 400 attendees in total (there will be two seatings). More information, along with free and paid RSVP tickets, can be found at www.openpaint2.eventbrite.com. 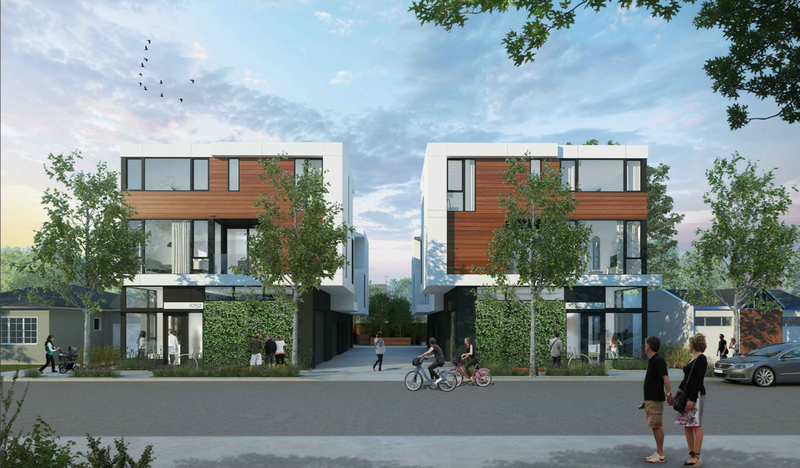 The Redwood City Parks and Arts Foundation is putting on a 3-part speaker series around our proposed downtown park project sites. 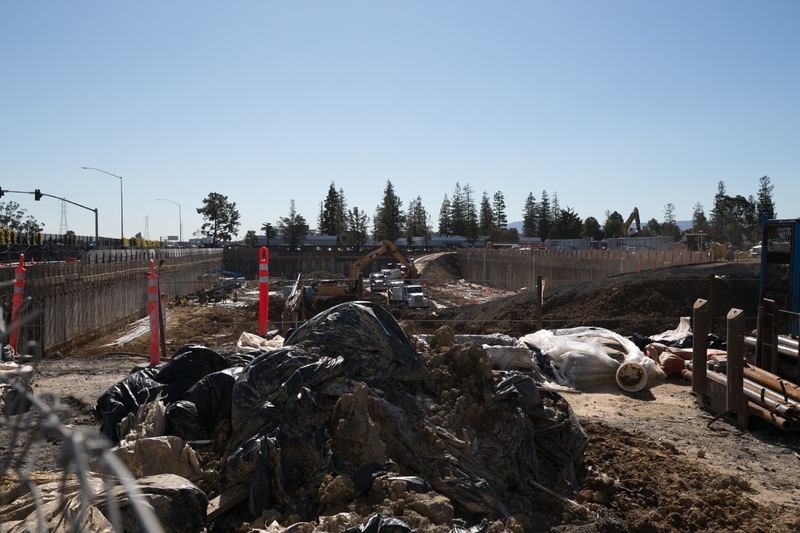 One talk will focus on the Downtown Library Lot “A” (Thursday, April 11); one will focus on the City Hall/Main Street parking lot (Wednesday, May 8); and the third will look at turning Redwood Creek into a recreational space (Thursday, May 23). All talks will be held at the Fox Forum, at 2411 Broadway, and will run from 6 p.m. to 8 p.m. These talks are free and open to all, but space is limited, so if you plan to go, you’ll want to pre-register. Go to www.RWCPAF.org for more information and to pre-register. The Tall Ships are in port! The Lady Washington and the Hawaiian Chieftain have pulled up to the docks in the Port of Redwood City, and are open for tours (suggested donation, $5 per person) and for three-hour sailing experiences (tickets are required for one of the scheduled sailing experiences). The classic sailing ships will be here until April 9, 2019, so you have a number of opportunities to experience them. See the event website for more information, event schedules, and for information on purchasing tickets. Finally, there is a new BBQ place in town (well, it’s actually in North Fair Oaks). 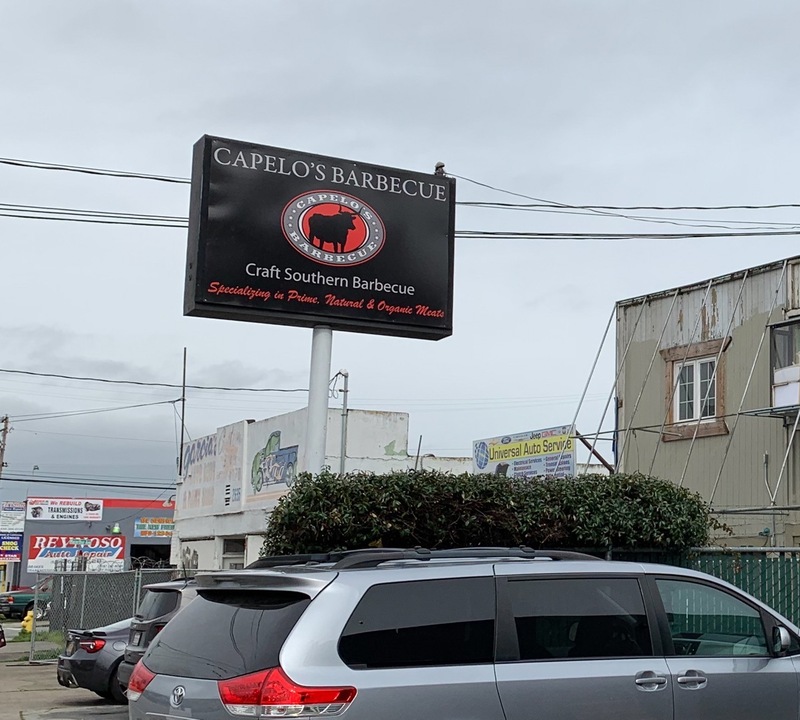 Capelo’s Barbecue is serving wonderful southern-style brisket, ribs, and other delectable bbq meats out of their small storefront at 2655 Middlefield Road (pretty much at the intersection of Middlefield Road and Hurlingame Avenue). They are takeout only — they have no place to sit — and currently are open from 10 a.m. until they run out. My wife and I had the opportunity to give them a try today, and we can attest to the wonderful main dishes and sides they serve. If you can’t get there early, give them a call to find out whether they are still serving: (650) 701-5433. Oh, and they also cater — and they have a food truck (see their website for the truck’s schedule). Whew! As you can tell, there’s a lot going on in Redwood City these days. And from my walk through San Carlos, there is a lot going on there, too. Of course, the things I observed last week were mostly development-related, but knowing San Carlos I’m pretty sure that they have their share of similar activities, too. On the ground floor is a shop called Cushytogs that sells “innovative, comfortable, and attractive clothing for men and women.” They apparently design and manufacture their own clothing, and are based right here in San Carlos — so they are definitely worth checking out. Take a look at their website to get some idea of the kind of things that they make and sell. 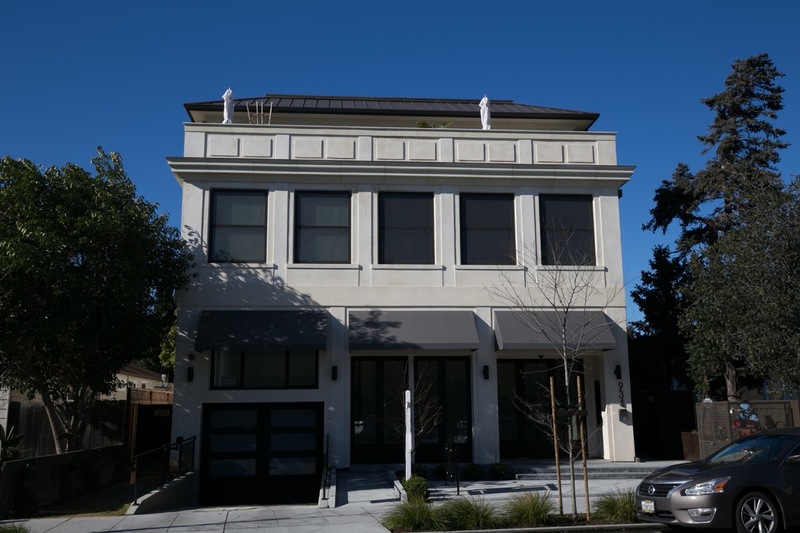 It has three residential units upstairs, two commercial spaces on the ground floor, and, as you can probably tell, an underground parking garage. 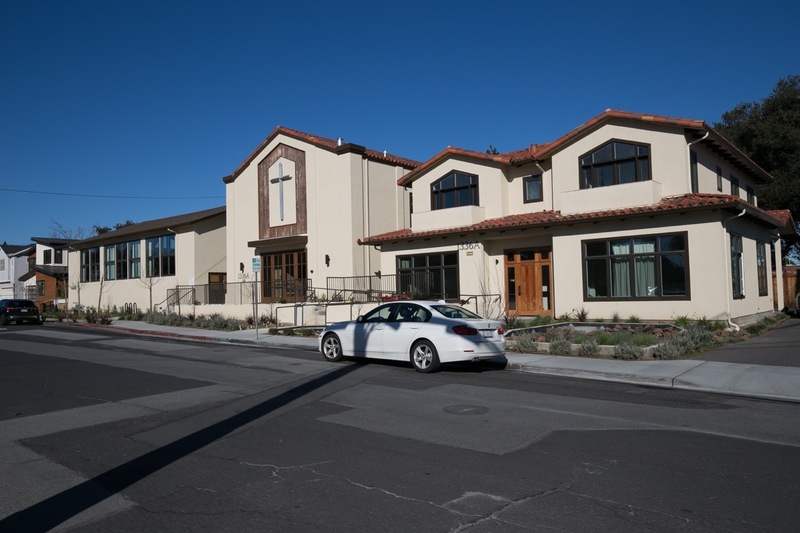 Although the church property appears to be complete, the three houses that have been built on the corner parcel are still wrapping up. When I was there they were getting landscaping, which means that they are just about ready to go on sale. 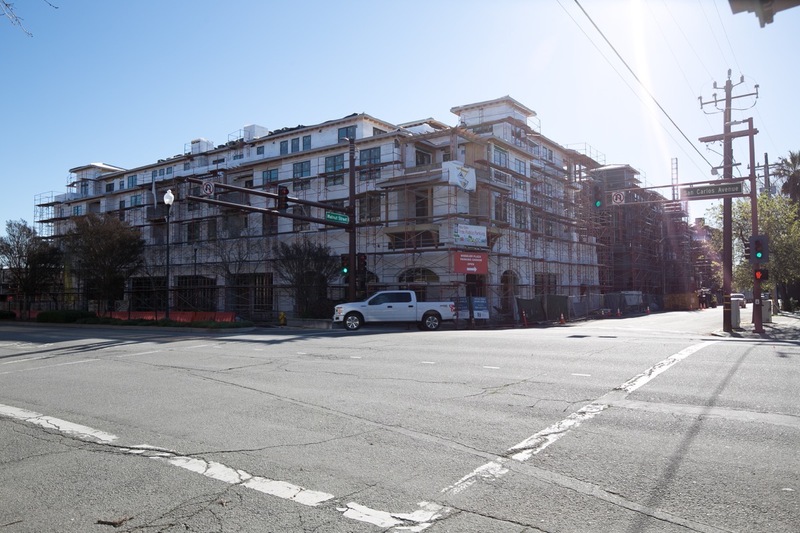 This will be a mixed-use building, with six “luxury” condominiums on the upper three floors and a small amount (625 square feet) of commercial space sharing the ground floor with the building’s parking garage. 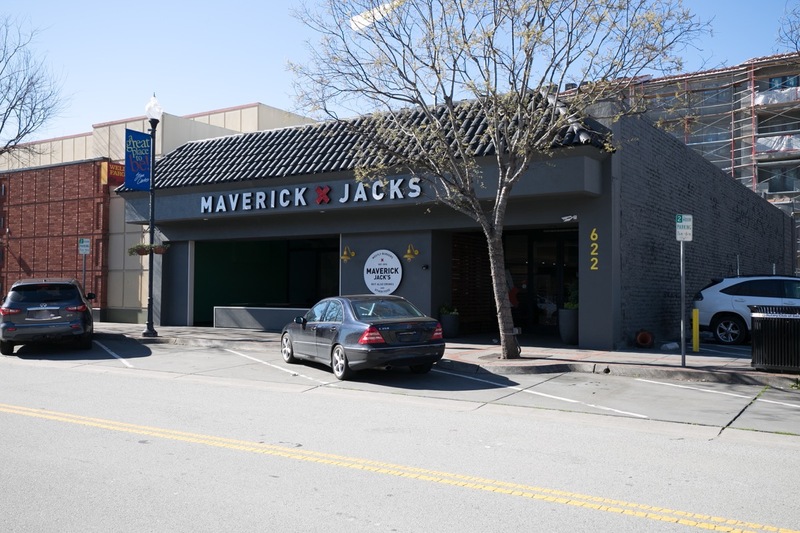 As I walked down Laurel Street, I noticed that the Le Boulanger sandwich place has been replaced by Maverick Jack’s, a burger joint that also serves salads and other complimentary entrees (but mostly burgers). I note that they have an Impossible Burger on their menu, for those of you who love a good burger but are looking to cut back on the amount of meat in your diet. It looks like a great place, although I have yet to try it out. As you might be able to tell, I have a fairly defined route that I take through San Carlos, one designed to let me see as many projects as possible without doing too much backtracking. After covering Laurel Street and the areas to the west, I then headed out to El Camino Real. 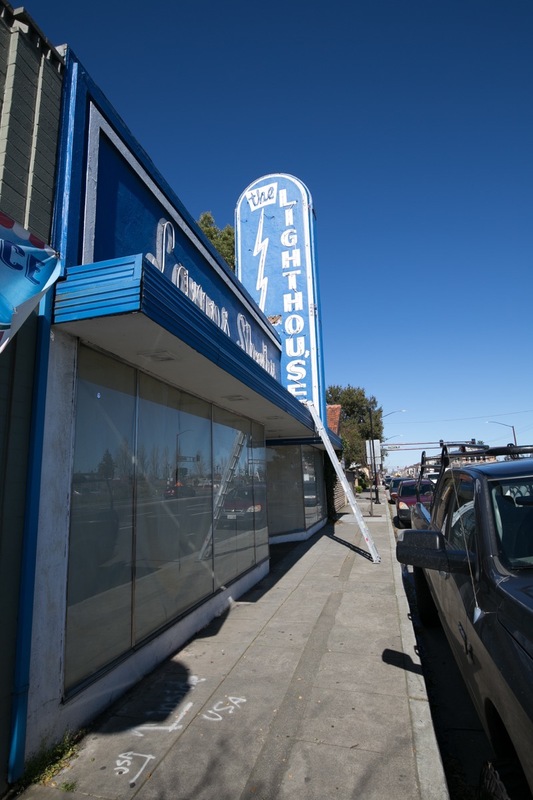 While out there, I noticed that work was underway to refurbish the old Lighthouse lighting store. Although I don’t know what might be moving in there (or if the space is simply being cleaned up so that it can be advertised for lease), there was a lot of work going on, both inside and out. 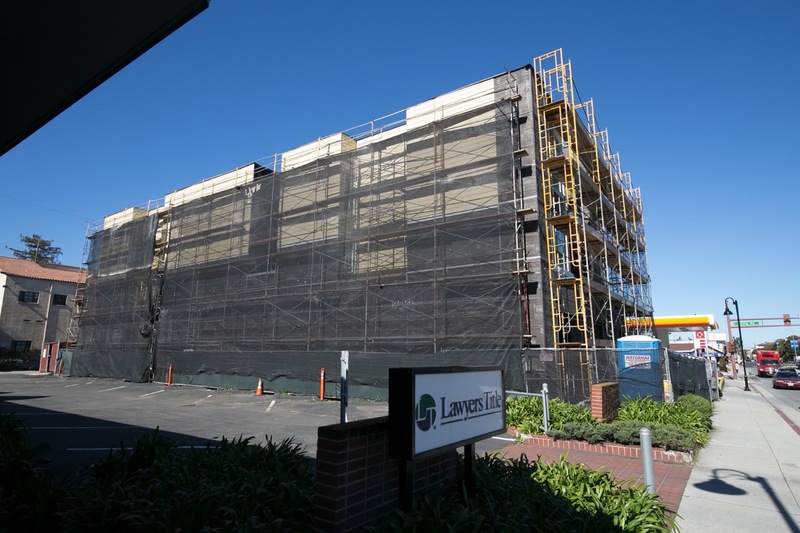 I’m glad to see that it isn’t going to sit and rot for years on end, as has been the case with the Applewood Pizza building (on El Camino Real just north of San Carlos Avenue). 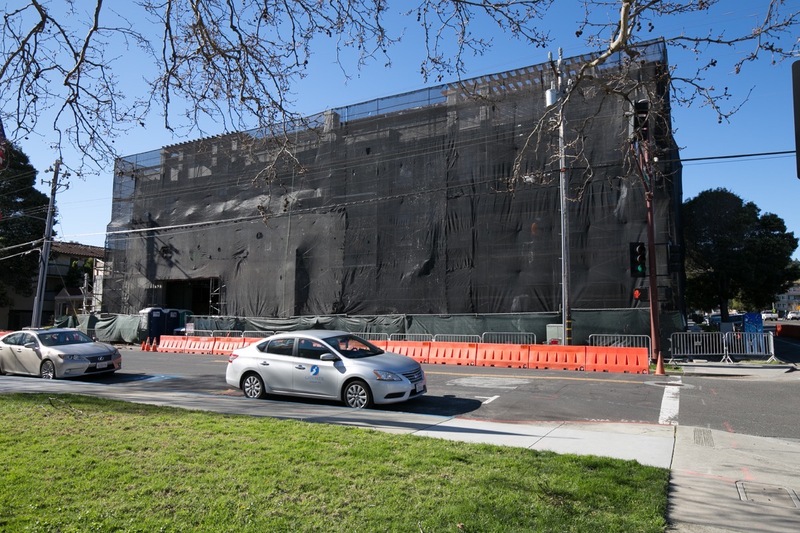 Fortunately, I believe that there is a proposal in the works to replace that one, so perhaps I won’t have to walk past that ever-deteriorating building for much longer. 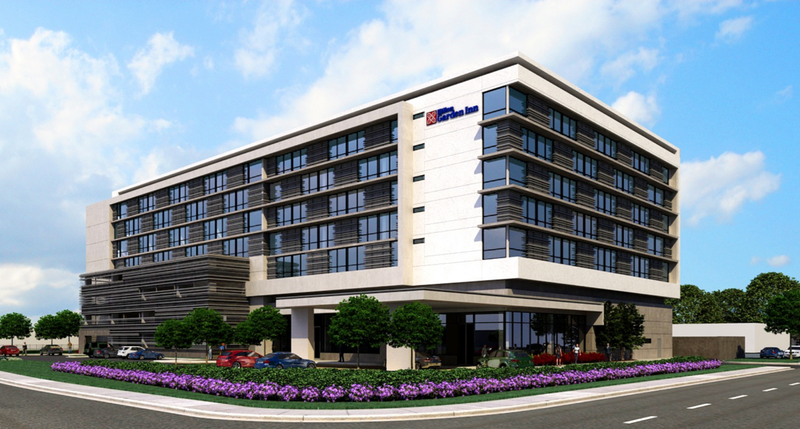 The above building will have two commercial spaces sharing the ground floor with an internal parking garage. 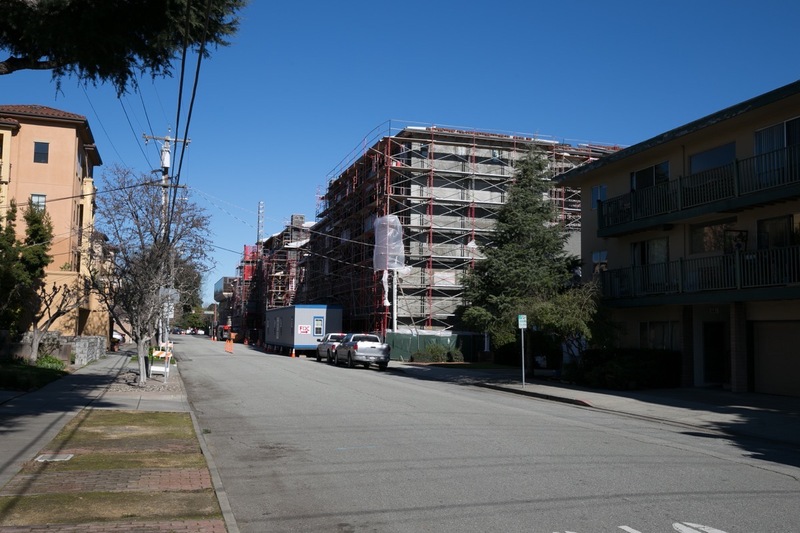 On the two upper floors there will be nine condominiums. Because of its scale this is a multi-year project, so I’ll be watching, and writing about, this project for quite some time yet. Formerly the home of TDM Tiling, a countertop fabricator, in its new incarnation this building is going to be a life sciences incubator: a scientific research space where small groups of scientists can test out their ideas. That about does it for my recent tour of San Carlos. That isn’t all that is going on in the city, of course: it’s just what I personally observed on my most recent jaunt. But I think you’ll agree that for a city the size of San Carlos, this is a lot of construction. 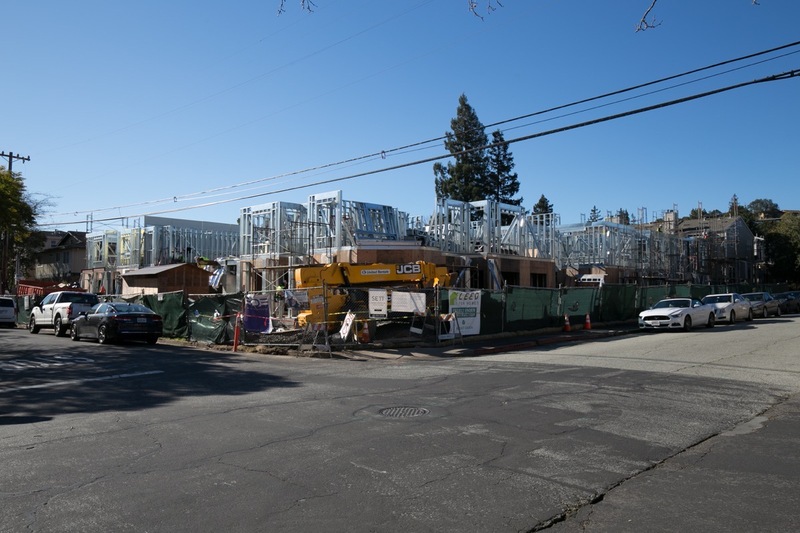 Clearly, Redwood City doesn’t have a monopoly on construction activity these days! 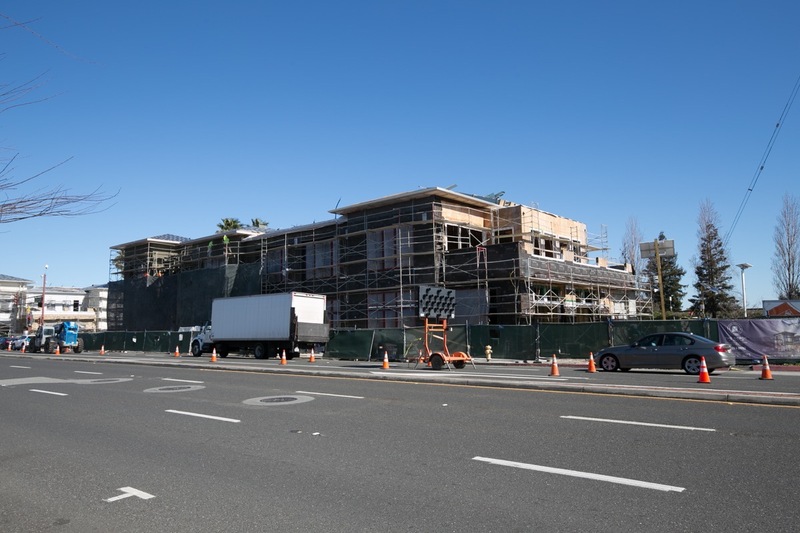 Hi Greg – Thanks for this update on what is going on in San Carlos. Like you, I drive past these developments but never know why some of them seem to take so long to complete. 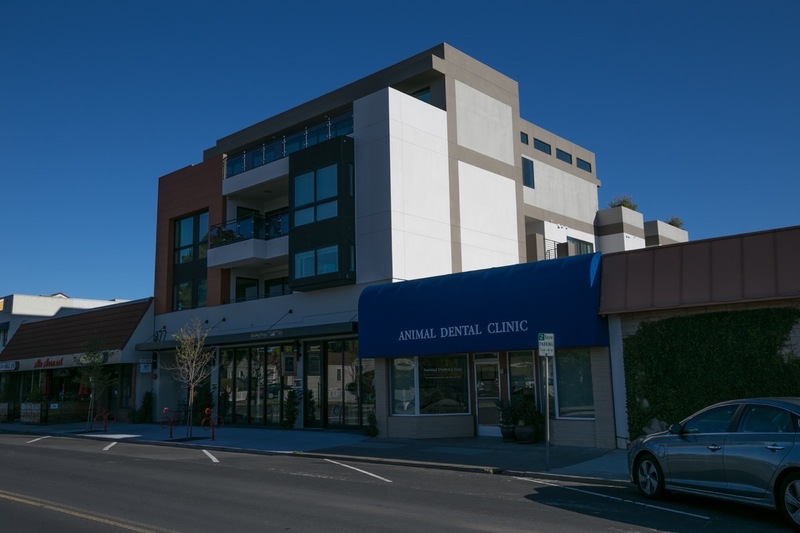 One other development that Lora and I are curious about is 1536 Cherry St. It’s another multi-family building that was started several years ago but is still unoccupied. Do you know anything about this project? Thanks again. 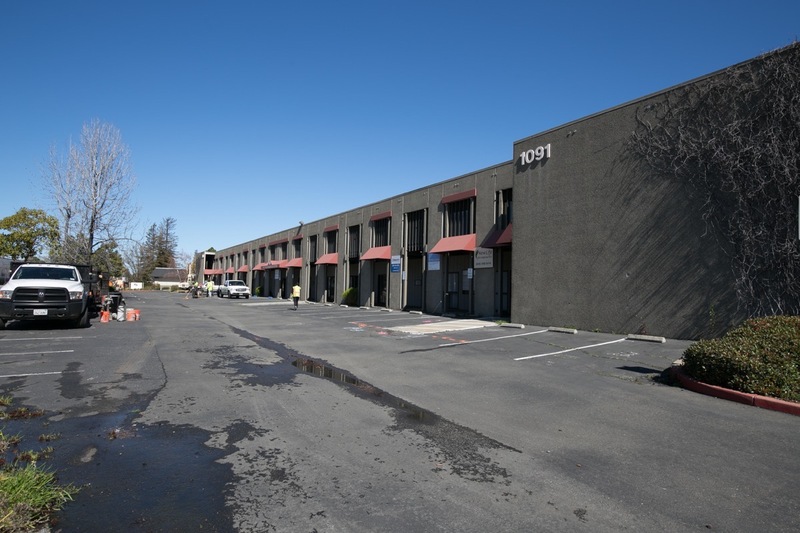 I really enjoy getting the inside scoop on what’s going on in Redwood City.